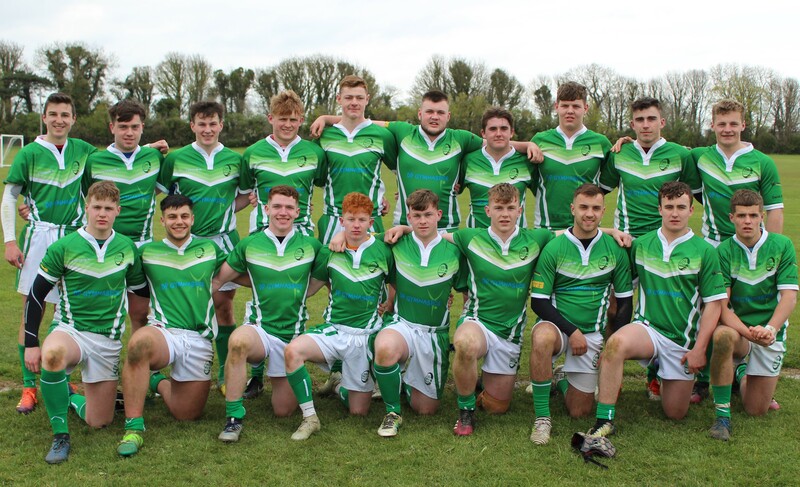 Ireland u19s took on a strong a Scottish side on Sunday April 14th in Gormanston Park. Both sides were equally matched and the 20 points to 6 scoreline in favour of the Scots perhaps does not reflect the Irish effort. 2 tries late on the second half gave the Scotsmen breathing room in the vital stages of the game. 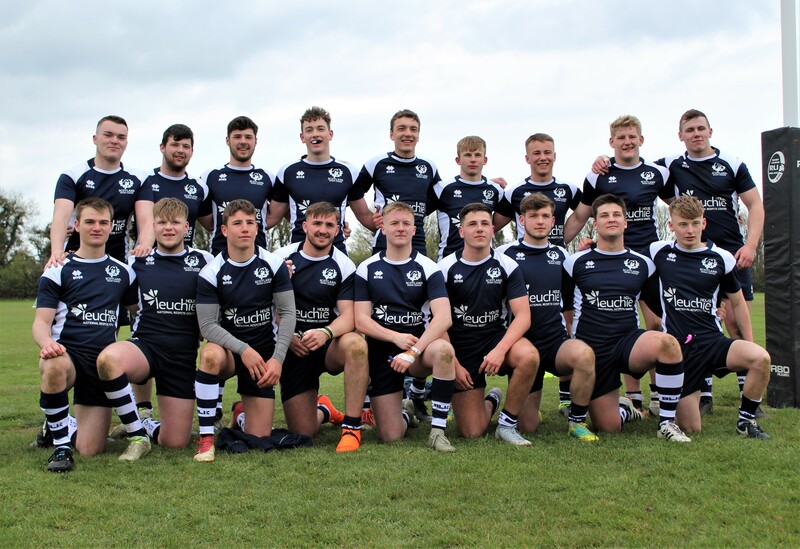 The valiant Irish effort was seen right up until the final whistle with a tremendous performance and huge positives to take with them as they continue their preparations for the away leg of this u19 international against Scotland! With games also planned against Wales, this u19 squad has huge potential and talent. If you would like to get involved and play rugby league in Ireland please contact info@rli.ie. and join one of Ireland's fastest growing sports today!